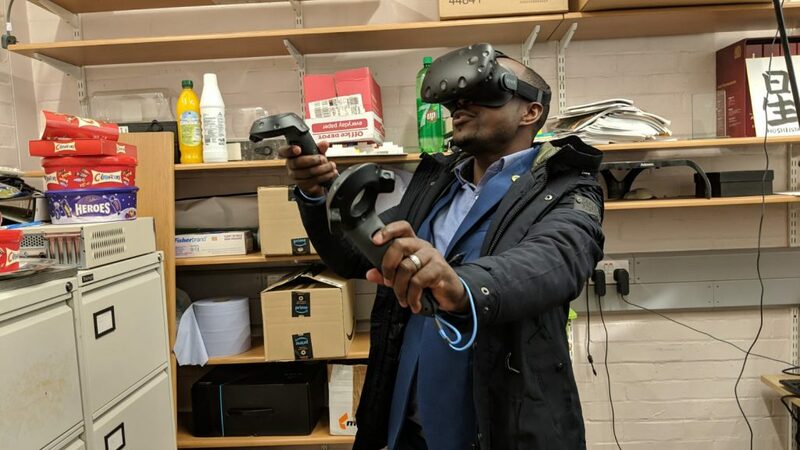 Our third Beat Bad Bugs Rwanda (BBBRw) workshop was held in Reading on 28 and 29 March 2019. 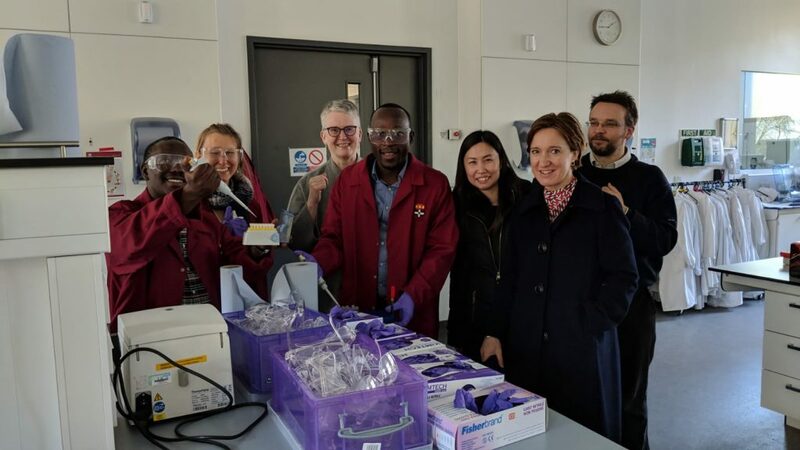 It brought together colleagues from Rwanda representing the University of Rwanda and Rwanda Community Pharmacists Union, the Commonwealth Pharmacy Association, Design Science and academics from numerous disciplines at Reading and other UK universities. On Day 1 we reviewed the project work in Rwanda taking account of feedback about materials that were being piloted in pharmacies inRwanda, and considering our next steps. The second day was broader in scope, with short presentations about AMR-related projects where design, communication and education were prioritised. By way of reflection. 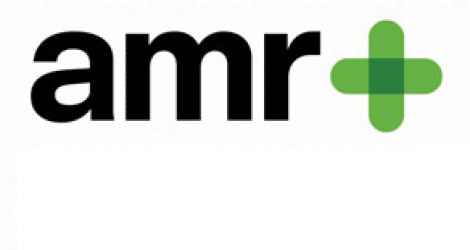 Our intention in the IDAPPS project, and work emerging from it, was to draw attention to the role of design – particularly information design, user-centred design, architecture and interior design – in communicating information about AMR. We realised that for many people involved in public health communication, design is something that is considered at the end of a project to make materials or products ‘look good’,or to align with particular brand guidelines. Yet design is much more than this. As the IDAPPS project has demonstrated, it is a catalyst for innovative thinking. This is what we need if we are to help people understand the threat of AMR. IDAPPS and BBBRw reinforce that designing involves thinking about the needs of stakeholders and end users, about the context and circumstances of use; and about how materials can be evaluated and behaviour change measured. To this end, we have used workshops where ideas have been developed in cross-disciplinary teams: pharmacists, patients, pharmacy users, designers, biological scientists, doctors, psychologists and those with expertise in behaviour change.